JULY 30TH 2016 Welcome back. This weeks show features... NEW MUSIC off the " GOOD VYBES pt.1 " Mixtape. I'll also play the latest r&b, reggae and hiphop so stay tunned. DJCHILLWILL (FTE) "From The Eastside" of Harlem, New York bringing you a mixture of Fruit Flavor. Hot Topics, Latin, Classic 80's, disco and dance music. TUNE IN every week Listen to a collaboration of differnt genres of music in Mixtape Format. 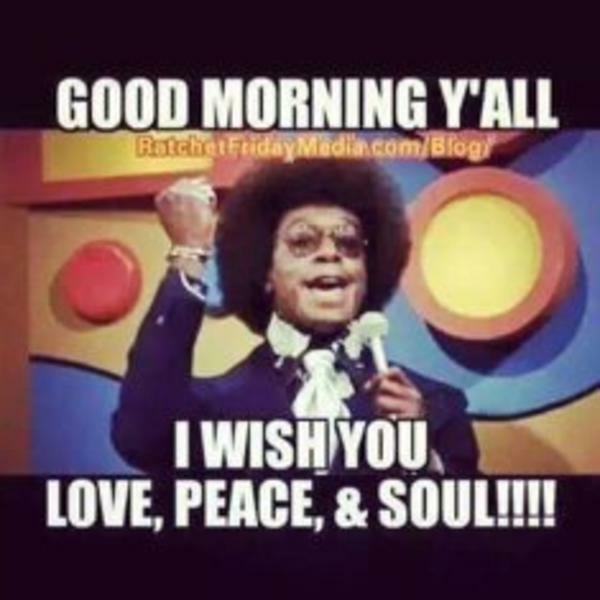 As always on behalf of myself and my SOUL 1 RADIO fam, have a safe and wonderful weekend.